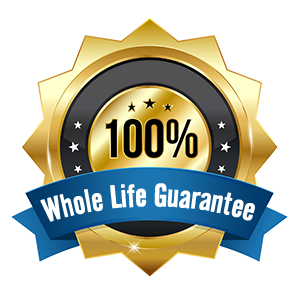 The smooth neck section of Standard Plus implants is 1 mm shorter than with Standard implants. 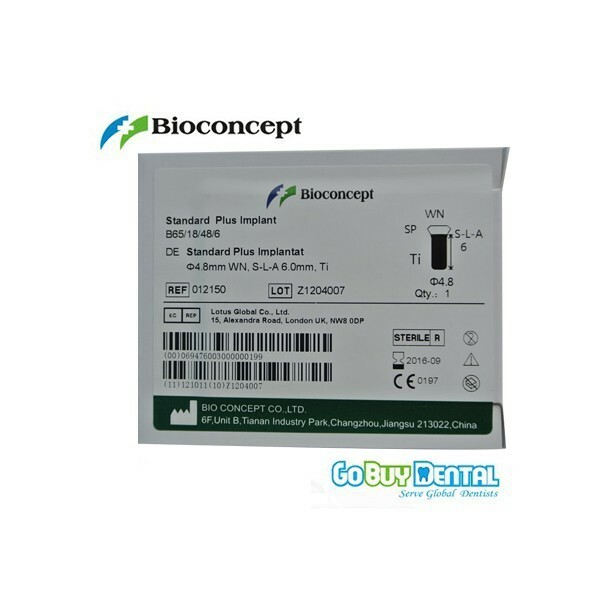 Standard Plus implants are particularly suitable for use in the esthetic region. 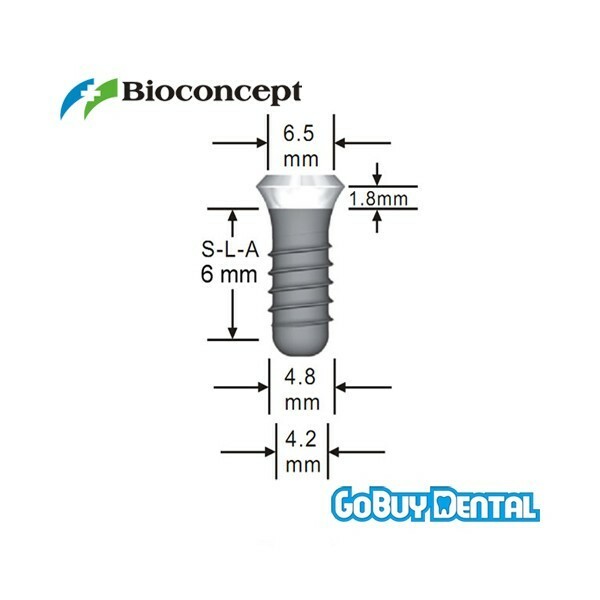 The implant shoulder should be positioned about 1 mm apical to the cemento-enamel junction (CEJ) of the contralateral tooth or 2 mm subgingival of the prospective gingival margin. Standard Plus implants 4.8 mm WN have the same indications as Standard implants 4.8 mm, WN. 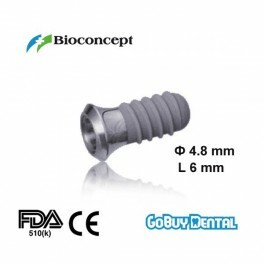 ----As an additional implant together with longer implants to support implant-borne reconstructions. 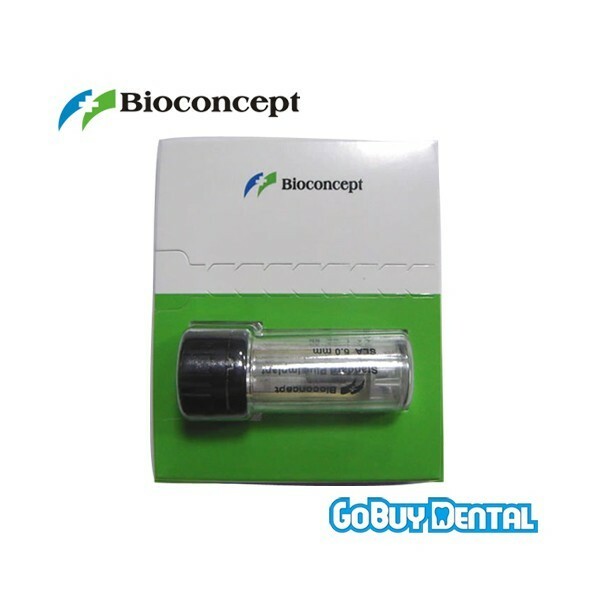 ----As an auxiliary implant for implant-borne bar constructions supporting full dentures in a seriously atrophied mandible.